Put juice ingredients in juicer and stir in remaining ingredients. Drink 1-3 times daily if you feel like you are getting sick. 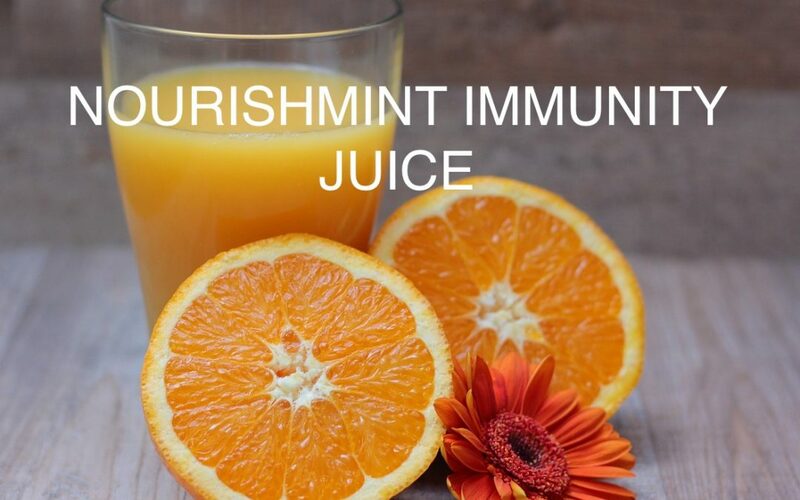 This will help boost your immune system and leave you feeling strong and recharged!